Mercedes-Benz CharterWay in Germany is using on-board vehicle telematics to reduce the carbon footprint of its fleet of rental vehicles. 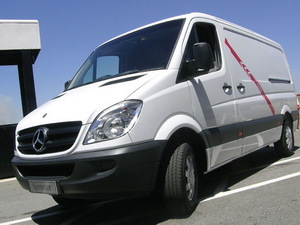 Mercedes-Benz CharterWay in Germany is adding approximately 120 Sprinters equipped with Daimler’s FleetBoard fleet management system to its fleet of rental vehicles.This, according to Ralf Bernhard, MD of Mercedes-Benz CharterWay, will enable the company to offer its clients a vehicle that combines high cost-effectiveness with environmental compatibility. 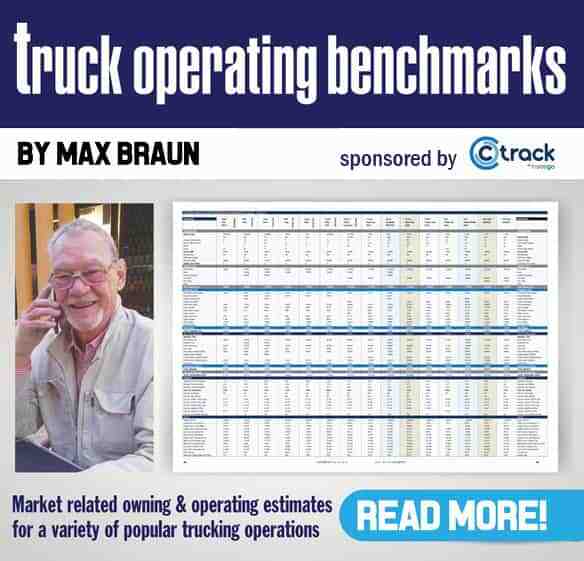 Bernhard says the FleetBoard system provides shipping companies with precise information about the vehicle’s fuel consumption, downtime and condition, as well as any maintenance work that might be required. 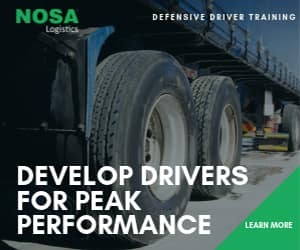 These criteria give companies objective information on how to operate the vehicle efficiently, thus indicating potential ways of using the vehicles in ways that will save fuel and cause less wear and tear.